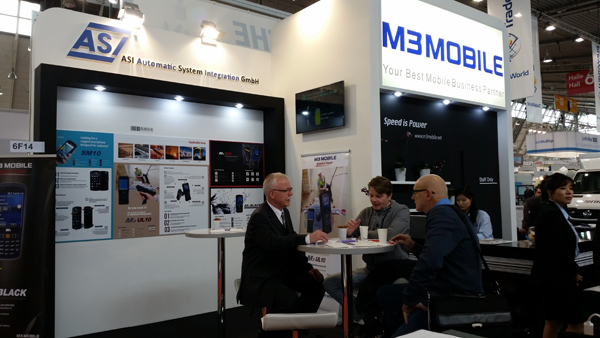 M3 Mobile had attended to LogiIMAT 2016 from 8th Mar. 2016 to 10th Mar. 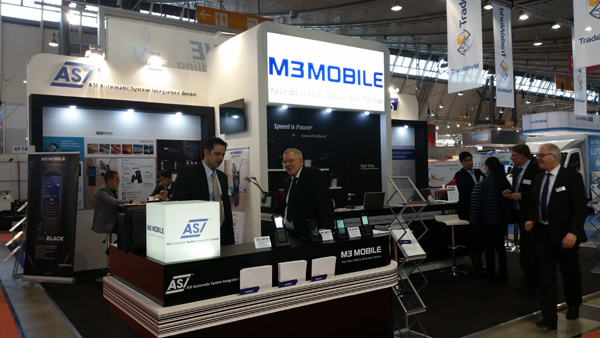 2016, held in Stuttgart, Germany with M3 Mobile's partners in Europe. 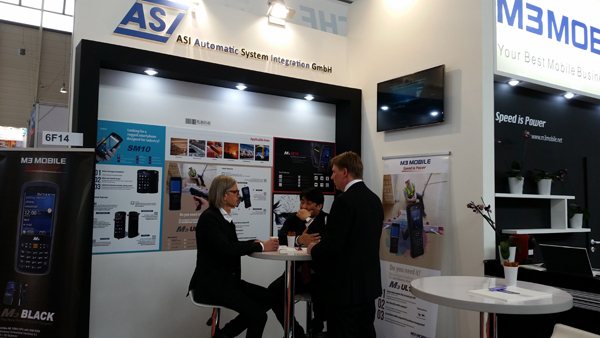 Many people was interested in M3 Handheld device and M3 Mobile had a meeting with many potential customers. Also, many M3 customers and partners visited to M3 Booth and M3 share the information with them and promoted m3's innovative product, SM10 LTE. 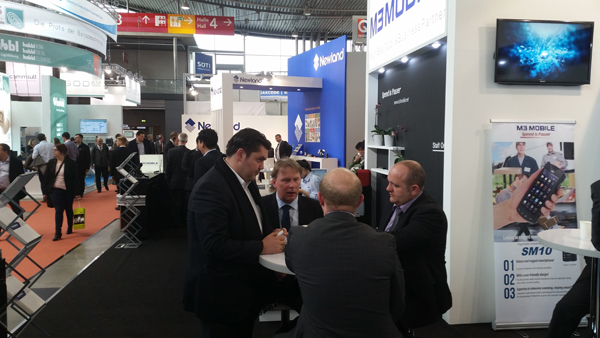 LogiMAT was very successful fair for M3 Mobile.